became "Kilbrannan" and later morphed into "Penny Whiskey"
"Brambleshire Wood" is Kirk's debut solo album. 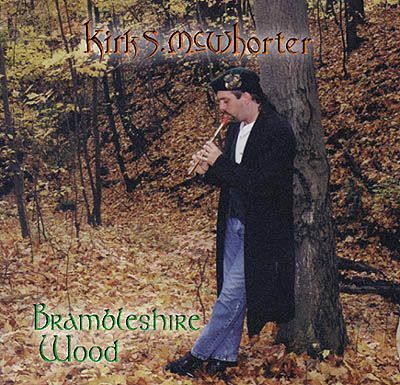 Copyright ©1995 - 2018 as "Music for a New Renaissance", reissued as "Brambleshire Wood" Copyright ©1999 - 2018 : Kirk S. McWhorter. All rights reserved.